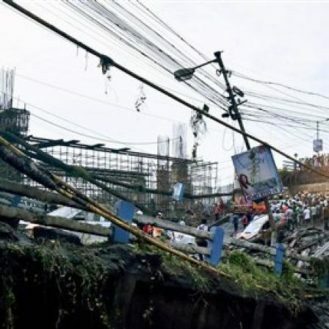 Mexico City: A strong 6.2 magnitude earthquake shook central Mexico on Saturday days after a powerful earthquake that killed nearly 300 people, Mexican and US seismological monitors said. The earthquake struck at 12:53 GMT with an epicenter 19.3 kilometers (12 miles) southeast of the city of Matias Romero, in the state of Oaxaca, the US Geological Survey reported. Mexican quake monitors gave the same figure. 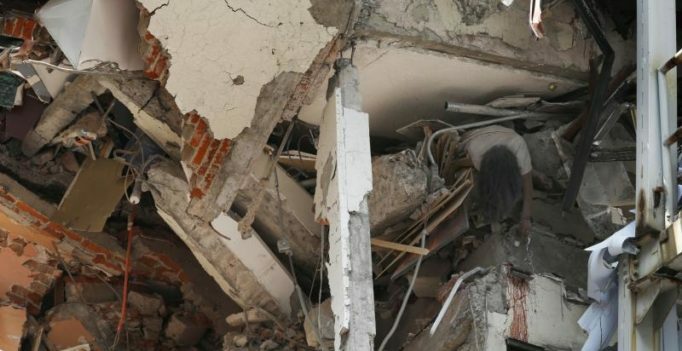 In Mexico City work crews temporarily halted rescue operations, while the country’s Civil Protection service said there were no reports that the new quake — an apparent aftershock of Tuesday’s powerful 7.1 tremor — had affected the capital. Researchers set out to find whether foods rich in carotenoids, a pigment shown to increase skin tone attractiveness, would also give body odour a boost….